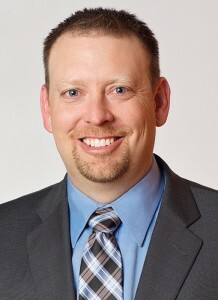 Dr. Shane Steadman specializes in helping patients suffering from concussions and brain injuries. Dr. Perry Maynard is a board eligible chiropractic neurologist that specializes in the management of complex neurological cases. Dr. Perry Maynard is a board eligible chiropractic neurologist that specializes in the management of complex neurological cases, including post concussive syndrome, vertigo, balance disorders, movement disorders, dysautonomia, and a variety of autoimmune conditions. Dr. Maynard also enjoys taking principles from cutting edge neuroscience and applying it to sports rehabilitation and overall human performance. Dr. Maynard first became interested in neurological rehabilitation after playing Division 1 college football for Eastern Illinois University, where he experienced multiple concussions and witnessed friends and teammates suffering without answers or options for treatment. 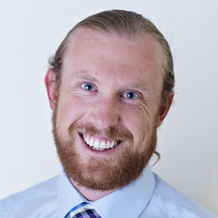 Dr. Maynard began chiropractic school with a strong interest in both clinical neuroscience and sports medicine. Throughout his education, he was fortunate to intern with several neurorehabilitation clinics. 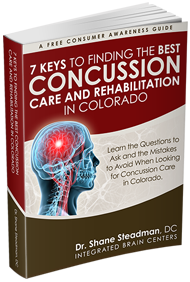 Call 303-781-0126 To See If You Qualify for Care Our Denver Concussion Clinic, Integrated Brain Centers.